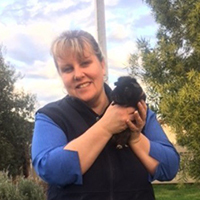 Simone began working with Bamganie Pets Cremation Service in June 2018, and has quickly become an important part of our Customer Service Team. 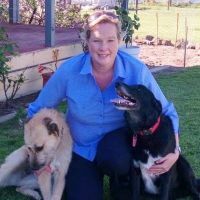 Simone is an avid animal lover and lives at home with her 4 horses, 2 dogs, guinea pigs, chooks and ducks along with husband and 2 children. 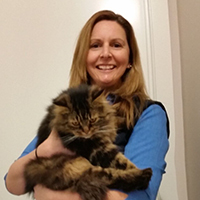 During her spare time Simone enjoys horse riding and playing netball.